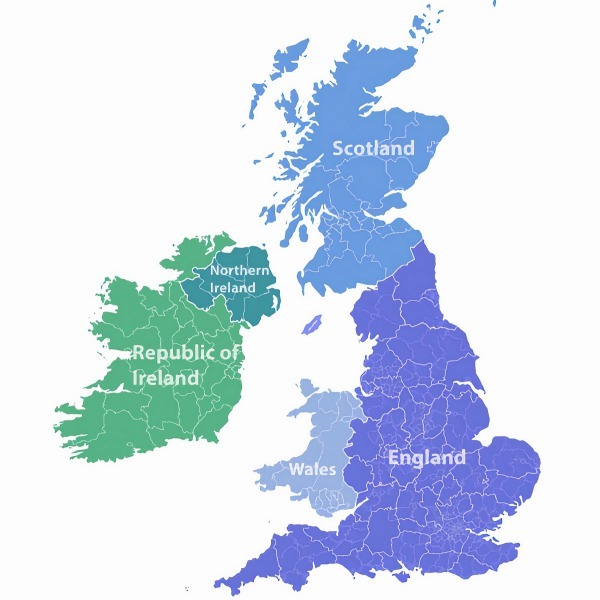 You are viewing a news and article archive for the Broadband Delivery UK tag (category), where older items are stored for readers to access and view. 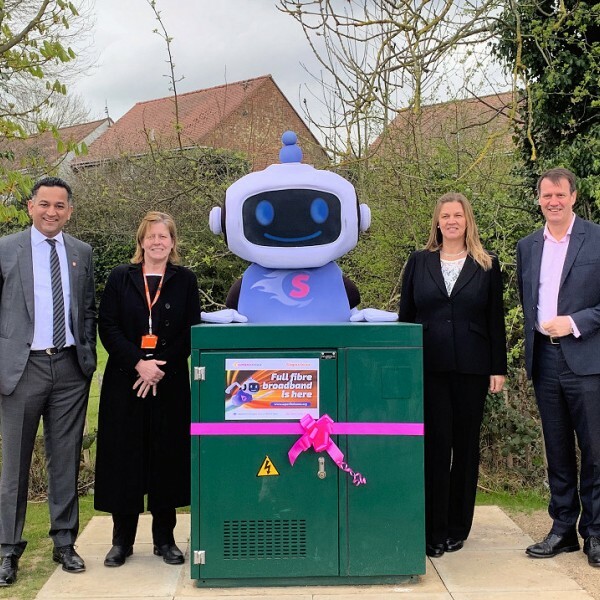 Despite a recent delay to Gigaclear’s state aid supported contract with the Superfast Essex (SFE) project (here), the rural UK ISP has today confirmed that some of the first homes in Uttlesford to benefit from their new 900Mbps capable Fibre-to-the-Premises (FTTP) network have now gone live in Birchanger. 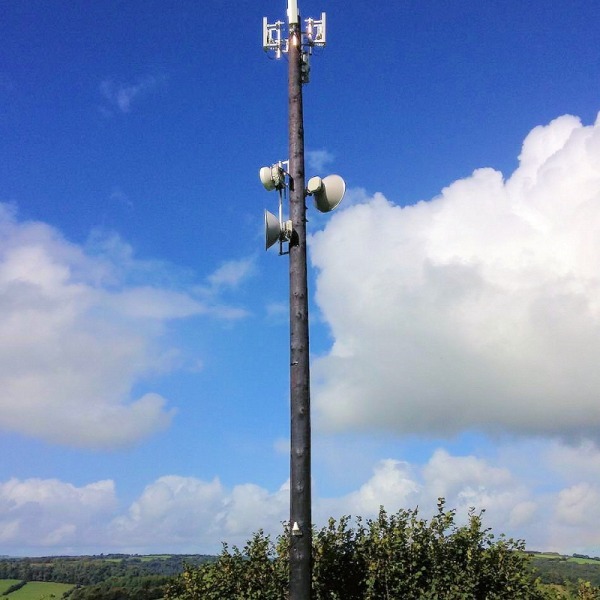 Worcester-based ISP Airband has announced that they’ve begun the state aid supported roll-out of a new hybrid wireless and fibre optic broadband network to cover 10 rural communities (dispersed clusters) in Herefordshire (England), which forms part of a contract with the wider Fastershire programme. 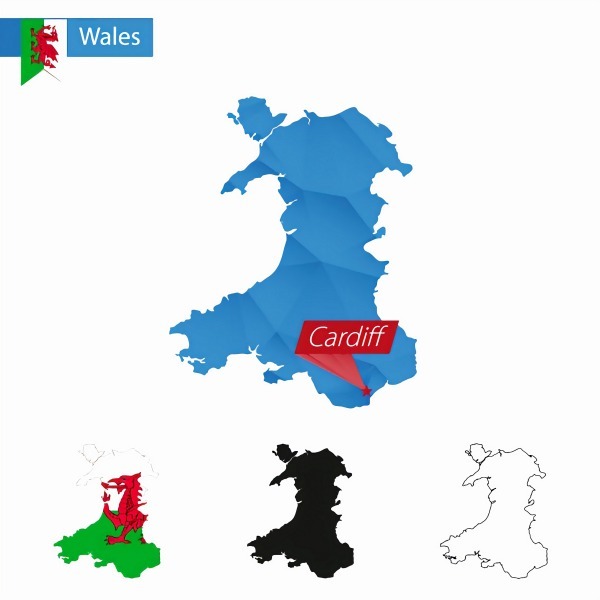 The UK and Welsh Governments have today jointly announced that the £67m Gigabit Broadband Voucher Scheme (GBVS), which normally offers up to £2,500 to help businesses and surrounding homes gain access to a 1Gbps capable broadband ISP connection (ideally “full fibre” FTTP), is to be boosted up to £5,500 in Wales. 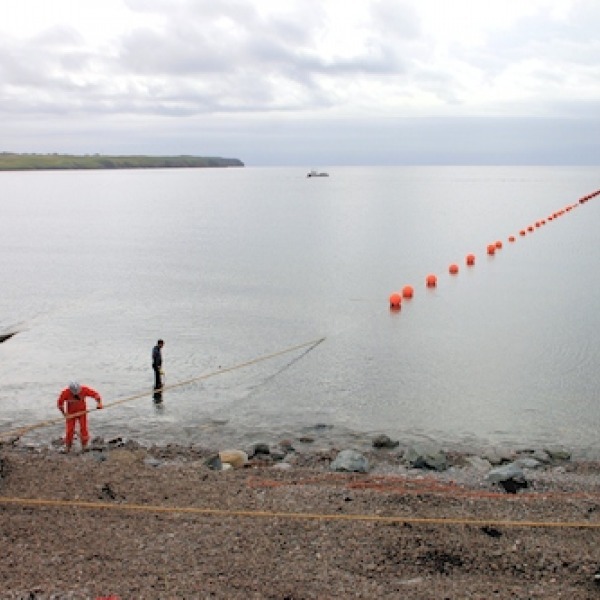 A bit of good news from rural “full fibre” provider Gigaclear, for a change. The ISP has announced that Greenmeadows Park (Bamfurlong, Cheltenham), which was last year named as the slowest street for broadband speeds in the United Kingdom, has now become one of the fastest after a 900Mbps+ capable FTTH network went live. 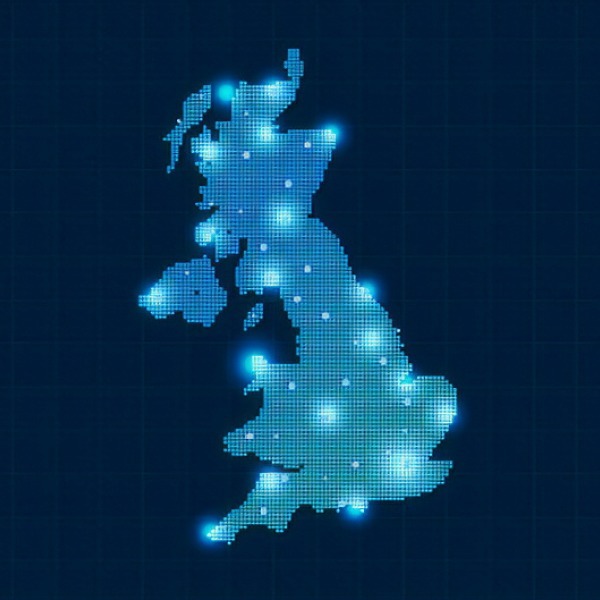 A new report from Dorset’s (England) Economic Growth Committee has revealed that 97%+ of the county (including Poole and Bournemouth) should now be able to order a “superfast broadband” (24Mbps+) service from an ISP, which they say leaves 10,000+ premises spread across the county in need of an upgrade. 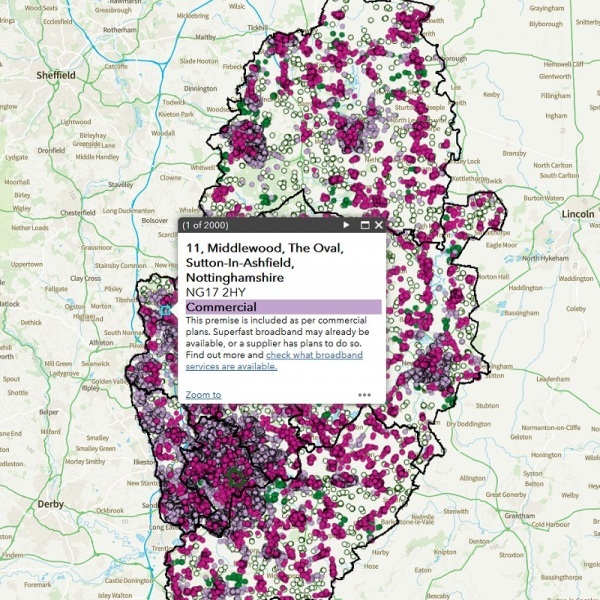 The state aid supported £31m+ Better Broadband for Nottinghamshire project has launched a new interactive mapping tool, created by FarrPoint, that helps locals to identify whether they can now or will in the future be able to order a “superfast broadband” (30Mbps+) connection. 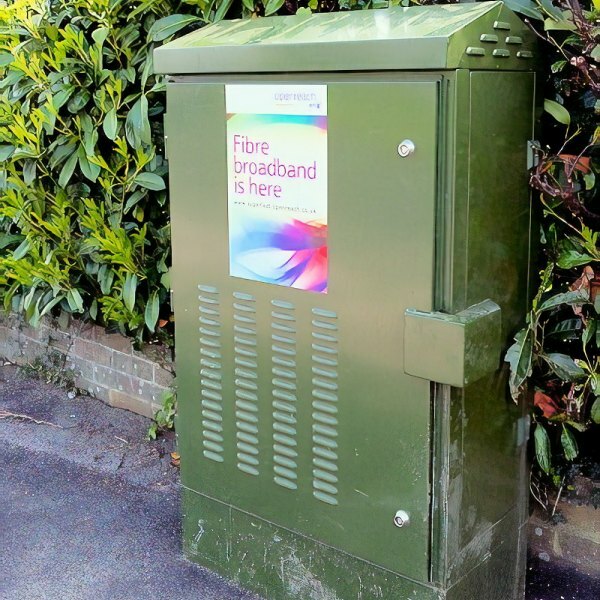 The Better Broadband for Oxfordshire partnership with Openreach (BT) and Broadband Delivery UK has just installed its 600th street cabinet and is now within touching distance of brining fixed “superfast broadband” (24Mbps+) network coverage to 97% of local homes and businesses (up from 69% in 2012). 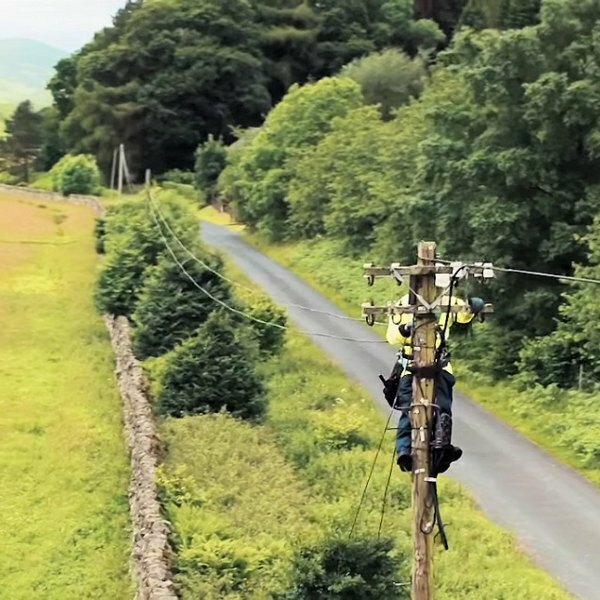 The Northumberland County Council in England has approved a new voucher scheme, which is designed to help alternative network (AltNet) ISPs to Openreach (BT) to access public funding in order to roll-out “superfast broadband” (24Mbps+) to premises that have not been covered by the existing project (i.e. rural areas). 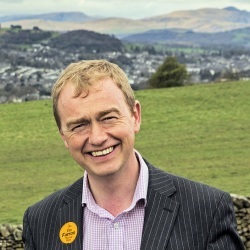 The former leader of the UK Liberal Democrat party and MP for South Lakes, Tim Farron, has accused the Chancellor (Philip Hammond) of “fobbing off local communities” by effectively imposing a “tax rise” on rural broadband ISP B4RN with its decision to withdraw their EIS tax relief. The latest forecast from the Government’s £1.8bn Broadband Delivery UK programme appears to now be predicting that fixed “superfast broadband” (24Mbps+) capable ISP networks will cover 97% of premises by March 2020, which is slightly down on some previous 98%+ remarks (not official targets). 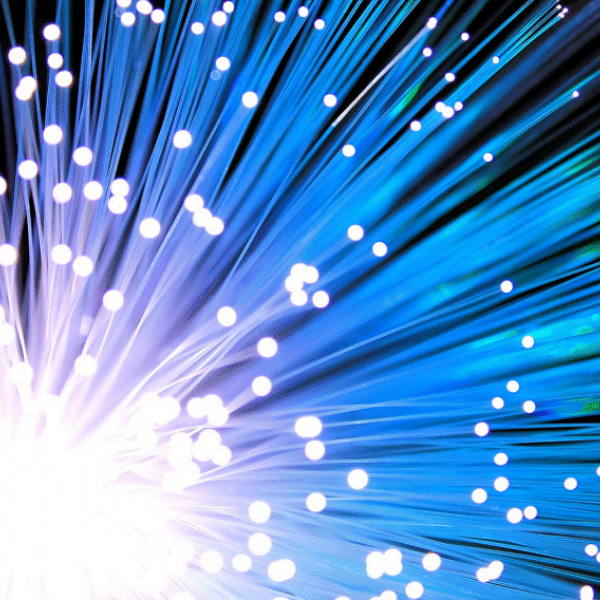 The Cambridgeshire County Council in England has today set an “ambitious new target,” which will see them aim to achieve “over” 30% coverage of Gigabit speed “full fibre” (FTTP etc.) broadband connectivity across Cambridgeshire and Peterborough by 2022, among other things. 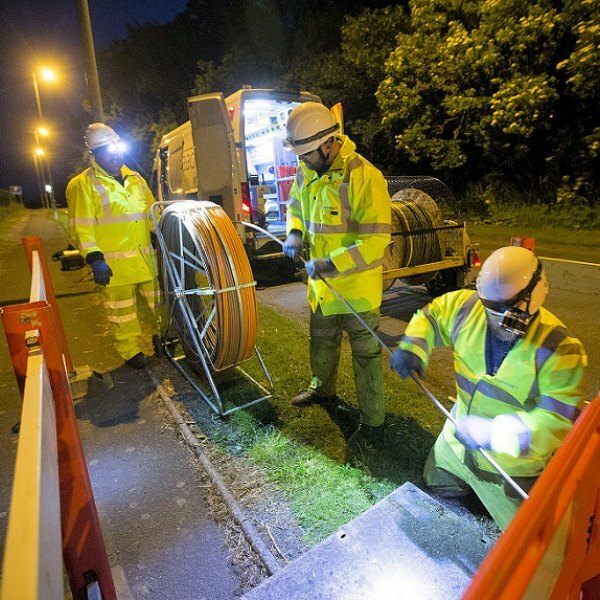 The state aid supported Fastershire project, which is working to extend superfast broadband services across Gloucestershire and Herefordshire in England, has announced that a revised “full fibre” (FTTP) roll-out plan from UK ISP partner Gigaclear could be approved and published by the end of this month. 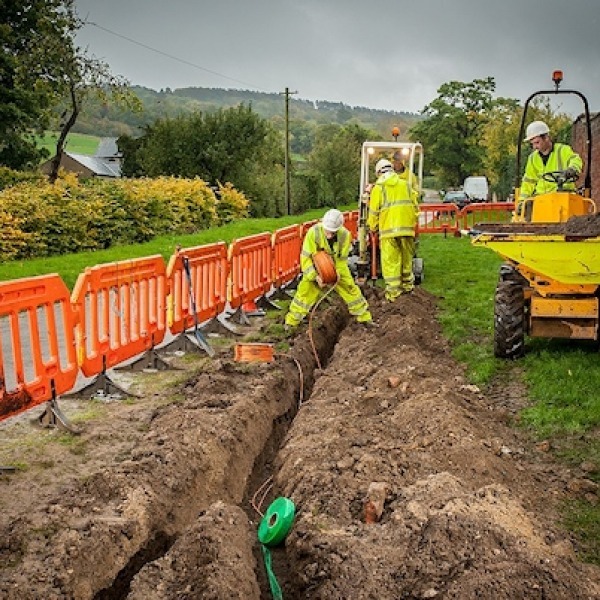 The UK Government’s Department for Environment Food and Rural Affairs (DEFRA) has released £1.725m to help improve “superfast broadband” (24Mbps+) coverage in rural parts of Suffolk. The money is expected to result in a further 550 business and 600 non-business (homes etc.) premises being covered.